Born in Long Beach, CA., and raised in Anaheim, Robert Bostwick started his career in the automotive industry in 1984 at the age of 19. 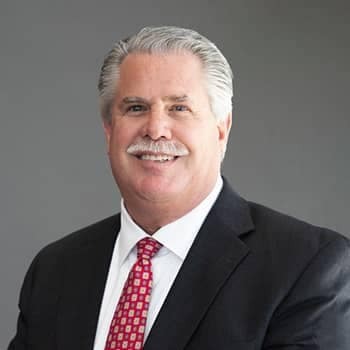 After a few years of studying at Fullerton College, he entered the RV and mobile home industry before moving on to auto sales. 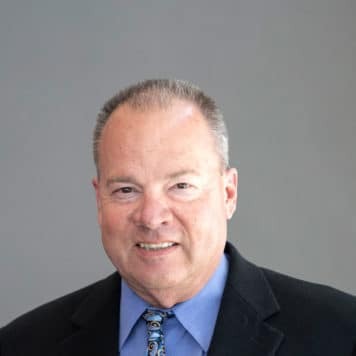 After more than a decade spent in sales at various Chrysler Plymouth, Dodge and Ford dealerships, he joined the Mercedes/Audi/Porsche family in Riverside, CA. in 1997. During the ten years he spent there, he served as both the Finance Director and the Sales Manager. 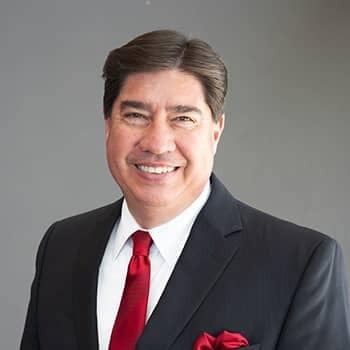 He then moved on to Schumacher European in Scottsdale, AZ., where he served as the GSM for 10 years before moving to New Mexico and becoming the GM of Mercedes/Audi/Porsche in Albuquerque. In his spare time, he enjoys spending time with his wife Suzanne and supporting his youngest daughter Bailey’s equestrian career. He is the father of five children and is grandfather to eight. He also enjoys boating and fast cars. 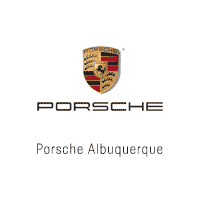 Dave has lived in NM since 2004 and joined the Porsche of Albuquerque team shortly thereafter. 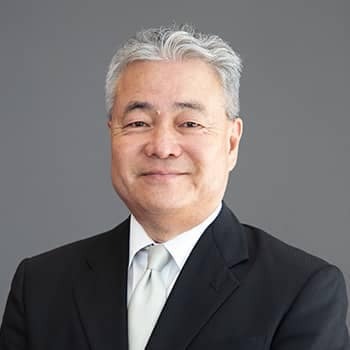 He has served as the Sales Manager since 2009. He was born and raised in the Midwest and is a veteran of the U.S. Marine Corps. He has a strong love for the great outdoors and looks for any opportunity to get out and enjoy it, particularly with his wife and children. Jim grew up in Oklahoma City in a U.S. Marine Corps. family. He holds a B.A. in Business Management, and has been in the automotive industry since 1989. 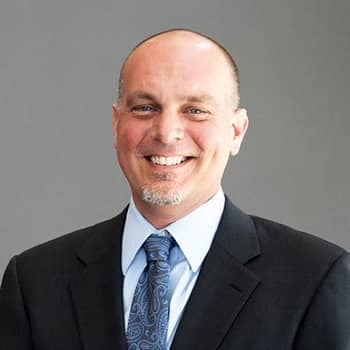 He joined Porsche of Albuquerque in 1998, and has served as the Pre-owned Sales Manager since 2016. He’s been married for 27 years, and his son is serving in the U.S. Coast Guard and his daughter is serving in the U.S. Air Force. His favorite thing about working here is the people he works with and getting to know the clients. In his spare time, he enjoys road cycling and spending time with his family. Aka “Mas” I’m a native of Japan. I came to the US in 1974, where I attended UNM, and I have remained a resident of ABQ ever since. I have been in the automotive business for 26 years. I have been with Porsche since 1999, and currently hold the position of Certified Brand Ambassador. My position allows me the opportunity to meet and get to know people. My wife of 41 years and I have raised two beautiful daughters. Our biggest pride and joy is our 4 beautiful grandkids. I was born and raised in Albuquerque. I moved to Denver, CO for about 8 years where I studied Computer Science. I then worked in the software industry as a Programmer and System Administrator before returning to Albuquerque. Since then, I have been working in the Automotive Sales for the last 28 years, with the last 11 here at Mercedes-Benz, Audi and Porsche of Albuquerque. Currently, I am privileged to act as a Certified Brand Ambassador for Porsche. My wife Terry and I have been married for 28 years now. I have three daughters and a grandson. My hobbies include gardening and woodworking. A native New Mexican, CJ was born and raised in Belen. He attended UNM as well as the University of Arizona. He has a five-year-old daughter and is expecting a son with his wife shortly. 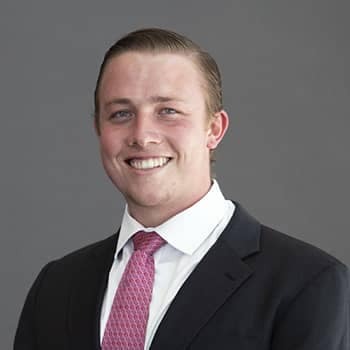 He was a client of Audi Albuquerque before coming to work in the sales team at Porsche of Albuquerque, and cites the friendly staff as a primary reason he decided to join the team. In his spare time, he plays soccer, golf and runs. 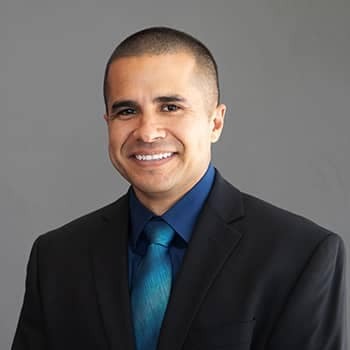 Melven is a native New Mexican, and has been in the automotive industry since 2010. 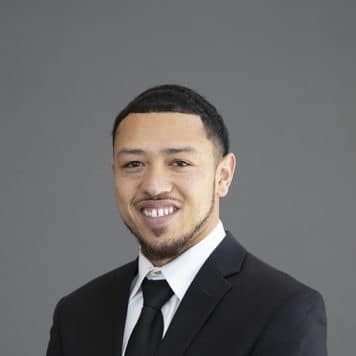 He joined the Porsche Albuquerque team in 2016 as Finance Manager. His favorite thing about working here is the opportunity to drive the newest models. In his spare time, he enjoys playing sports and spending time with his daughter. Josh is a combat veteran of the U.S. Army and the U.S. Air Force, serving for eight years. He has been in the automotive industry for 12 years. 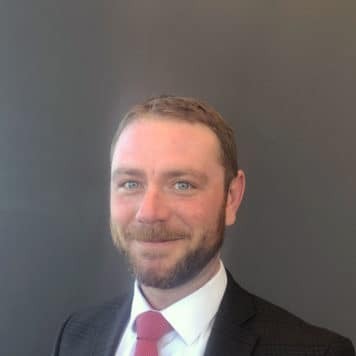 Prior to joining the Porsche of Albuquerque team in 2018 as Service Manager, he was a Shop Foreman for Mercedes-Benz and Porsche. His favorite part about working here is working with his team and creating new, positive solutions to ensure premium customer experiences. Nile was born and raised in Ohio, and moved to New Mexico in 2004. He joined the Porsche of Albuquerque team in 2013 as a porter. He was promoted to Service Advisor four months later, in 2014. Since then he has achieved and held the position of Certified Brand Ambassador. He always strives to ensure the best customer experience and trie to go above and beyond with every visit. His favorite thing about working at Porsche of Albuquerque is the staff and getting to know the clients. In his spare time, he plays baseball and spends time with his wife and son. Mitch is a native New Mexican, and is studying Business Administration at CNM. He has been in the automotive industry for three years, and joined the Porsche of Albuquerque team in 2016. His favorite thing about working here is the opportunity to drive all the newest models and the great working atmosphere. 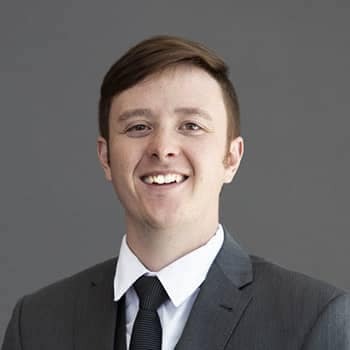 He strives to give clients the best experience throughout the entire purchasing and servicing processes. In his spare time, he takes his dogs hiking in the foothills nearby, and enjoys hunting and fishing and exploring the New Mexico landscape.